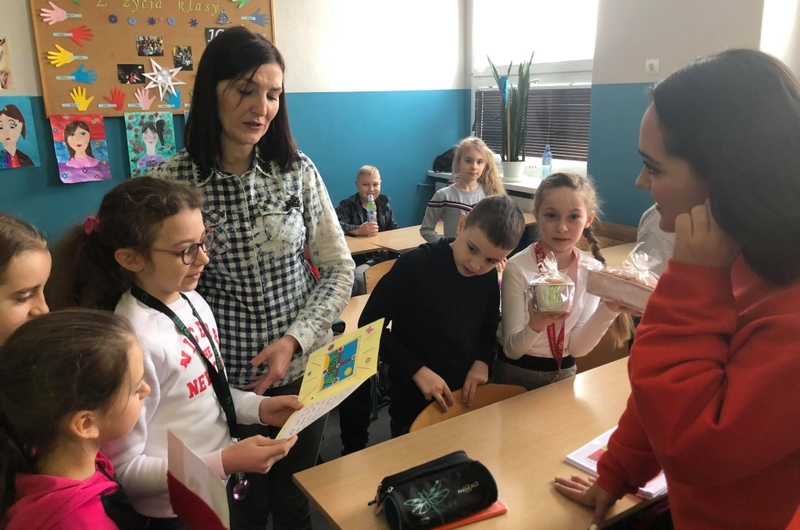 On 25th January 2019 two students Dulce Marianna Baeza and Anna Karen Morquecho from CETYS University of Ensenada in Mexico visited Nysa Primary School number 1. 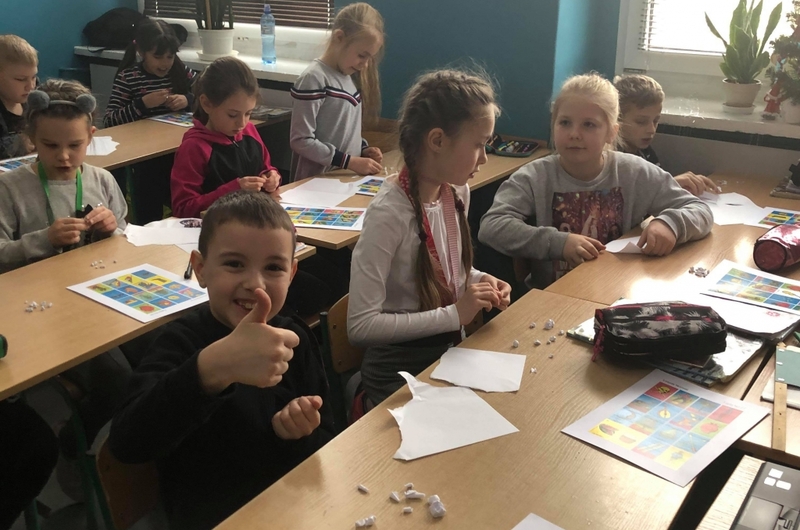 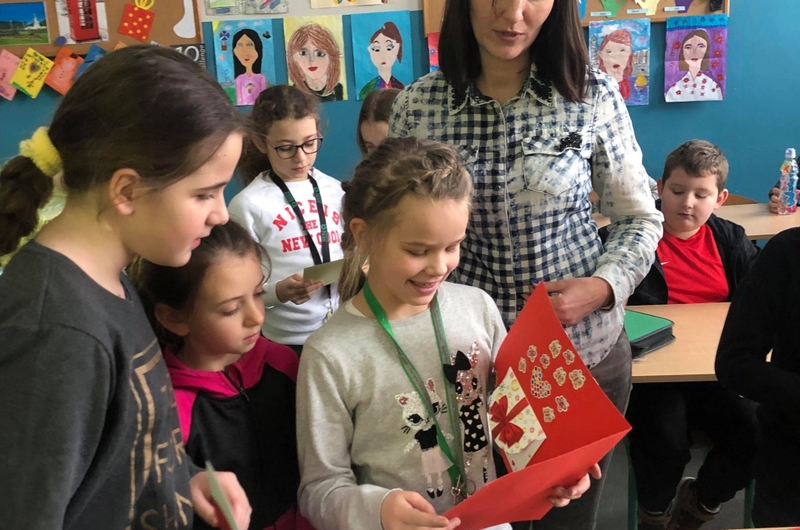 During the visit students made the presentation about culture and history of their country, taught basic Spanish phrases and spent a great time on fun games with pupils. 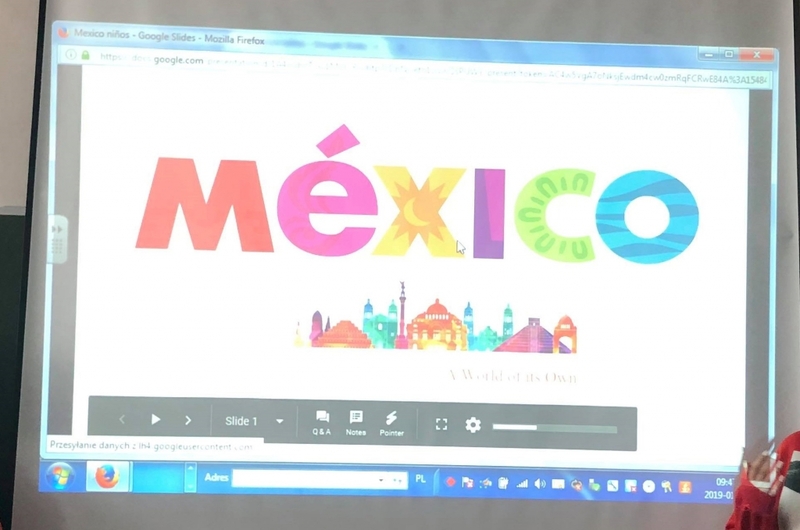 Moreover, children had a possibility to taste Mexican sweets and candies, eating them turned out to be a real challenge because of its spicy taste. 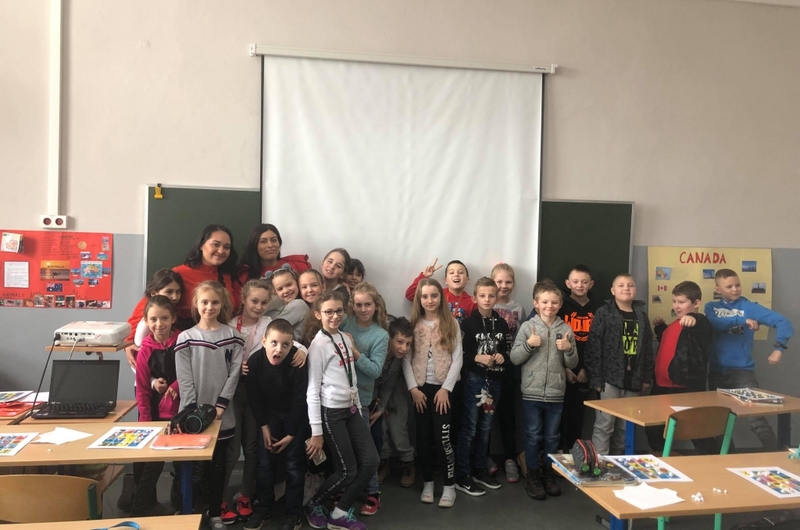 Dulce Marianna Baeza came to Poland in October 2018 and is doing now her practice in International Cooperation Office, as well as taking part in classes as Erasmus+ student.